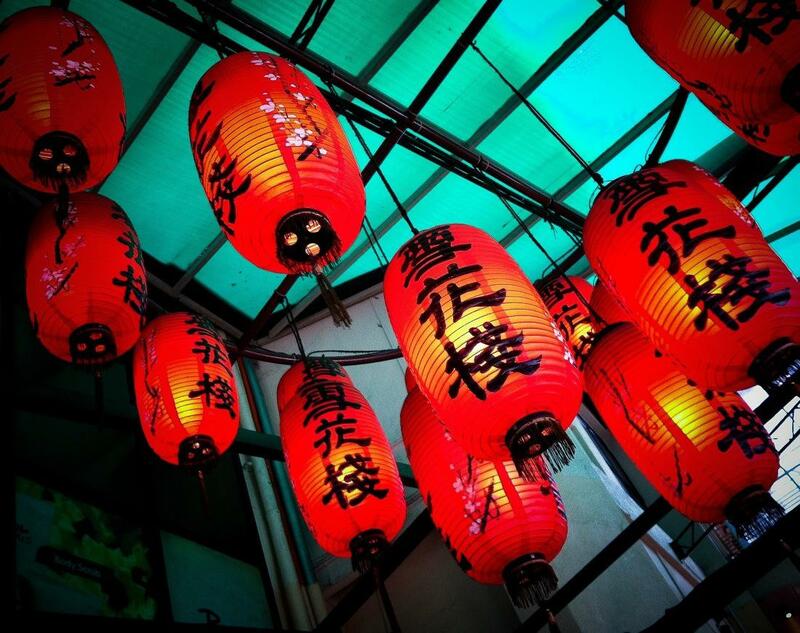 Nothing to me symbolises China more than red lanterns. I’m not sure if this is a cliché or if read lanterns epitomise the real essence of the country. The influence and cultural heritage of the world’s most populous country is one of the aspects of Kuala Lumpur that I was not expecting. Indeed, since coming to KL was a last minute decision, I didn’t have time to really study the city which is good, because everything is being a surprise. Yesterday evening my friend Umei led me to a street food tour between small stalls selling any kind of Chinese food, most of which I had never heard of. That was an experience and since I’ve never been to China, what I saw in KL streets is very close to what I have always imagined. Great shot, mate. Love the colours, fondly reminds me of my time in SE Asia. Fantastic colours and nice angle. Nice photo! I’m sure that not researching the country before going there is a good thing–it means it’s all pleasant surprises 🙂 And red symbolizes luck in Asian cultures, so it’s nice to see so much of the color.